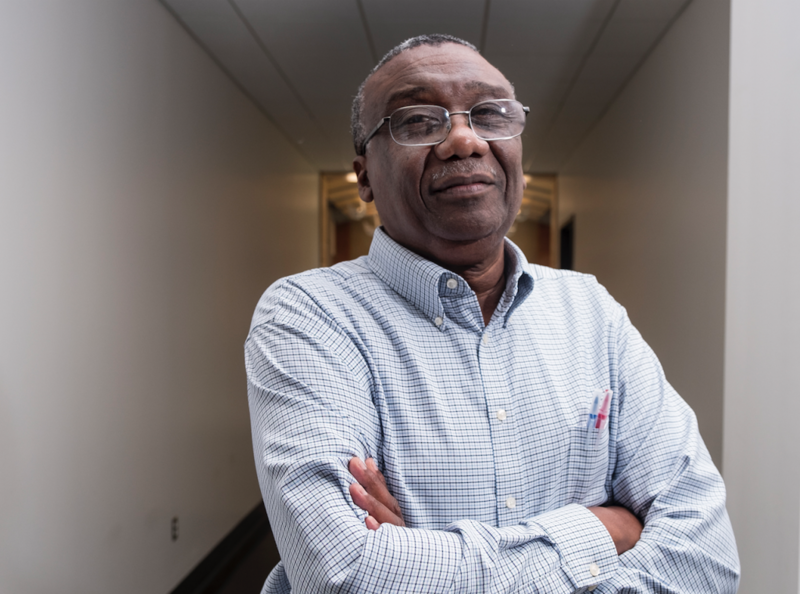 JSU engineering professor Dr. Mahmoud A. Manzoul was recently named a Fulbright Scholar and will use the opportunity to return to his native Sudan to help his alma mater eventually earn American accreditation for its engineering program. Manzoul, chair and professor of the Department of Electrical and Computer Engineering and Computer Science, applied for Fulbright status in July 2017 and was notified recently of his acceptance. “This is a prestigious award. Personally, I want to go back to my home country of Sudan and give back,” Manzoul said. Manzoul will leave Friday, Sept. 28, and spend 10 months at the University of Khartoum, where he earned his undergraduate degree in electrical engineering. He expects to return to JSU in mid-July. The nearly 20-year JSU veteran joined the HBCU’s College of Science, Engineering and Technology in 2001 as founding chair of electrical and computer engineering. He was pivotal in helping the program earn accreditation from ABET (formerly referred to as the Accreditation Board for Engineering and Technology). Manzoul said ABET now accredits programs all over the world and that he regularly prepares JSU for the rigorous assessment. He’s also a volunteer for ABET, which means he helps evaluate other engineering programs. Meanwhile, in Khartoum, Manzoul plans to teach a sponsored course by the U.S. State Department. He hails the Fulbright opportunity as a way to retool and gain additional experience that will bolster his efforts to continue supporting JSU after his return to the U.S.
Manzoul said he believes his time in Sudan also will benefit JSU in another way, too, especially from a public relations and marketing standpoint. “My being there is a byproduct for helping recruit students to come to Jackson State,” which already has several students enrolled from the East African nation, Manzoul said. He boasts that two Sudanese recently earned their graduate degrees and now work with Entergy and American Airlines in Dallas.